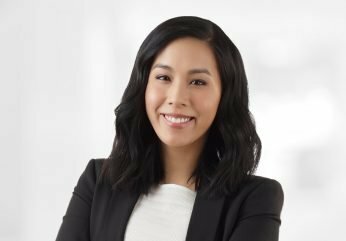 Natalie Siu is a Senior Associate with The Mason Group’s Contract Recruitment Division. Prior to joining the team, Natalie worked as a manager in financial planning & analysis, and also as a senior auditor at KPMG. Having the experience of making hiring decisions for her own team in the past gives Natalie a unique understanding of what it’s like to be in her clients’ shoes; she knows first-hand some of the challenges they face when searching for talent. Her approach to building relationships is acting as a business partner and trusted advisor. “The best type of relationship that I build with my clients are the ones where I’m looked at as a strategic partner. Someone they can come to for advice outside of hiring, or even someone they can ask for recommendations on a new restaurant to try!” Natalie is a graduate from the Schulich School of Business at York University and qualified as a Charter Accountant in 2013. Outside of work, Natalie is a self-professed foodie who enjoys cooking and entertaining, DIY projects at home, and travelling.